While CJV Real Estate strives to provide first-class service to our clients, we also feel strongly that it is important to give back to our community. We have established relationships with local nonprofits such as Joshua Station and Brent’s Place, as well as national nonprofits such as the MS Society. 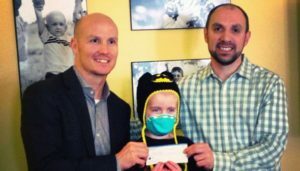 Our involvement varies with each — we’ve donated our time, sponsored fund raising events, or actively participated in raising money and awareness for each of the following wonderful organizations. 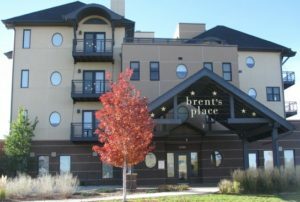 Place is the only “Safe-Clean” housing facility in the Rocky Mountain region approved by Children’s Hospital Colorado for patients with compromised immune systems. Joshua Station is a faith-based community helping families make the transition from homelessness to a healthy, stable living environment. Since 2001 Joshua Station has provided long-term transformational housing and support for high-risk families with multiple barriers to self-sufficiency. 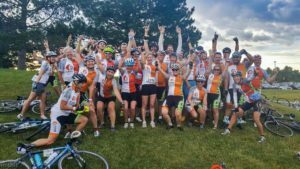 In June of 2016, Team FINN | ATX participated in the Colorado MS 150 2-day bike ride to help raise money for the MS Society.